Tunisian Minister of Health Slim Chaker has died. He died today after a heart attack, a medical source from the military hospital in Tunis said. 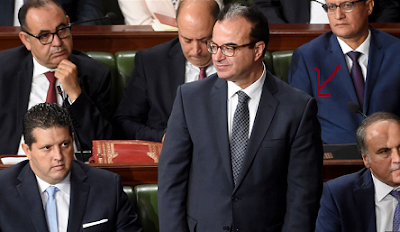 On Sunday morning, the Tunisian minister had participated in a sporting event in Nabeul, 60 km from Tunis, before losing consciousness suddenly. Slim Chaker was appointed to his position in the reshuffle decided by the Head of Government and approved in mid-September 2017.